There are some days, when you have nothing. Days, when all you wish you could do, is go to sleep and make everything and everyone go away for a few hours. Sometimes, this happens for no particular reason- you wake up and feel a little “off”. Sometimes, it happens when you’re dealing with a lot of things at once and feel like you can’t take it all anymore. Other times, a single thing goes wrong, you fall apart, and can’t find the strength to pick yourself up. Those detours aren’t meant to break you. They’re meant to make you stronger. But at that moment, when this strange, dark feeling overcomes you; when you feel like you have nothing to give, nothing more to receive, you don’t think of yourself as strong. But you are. I’ve had my share of those days. I know just how awful they can feel- you want to tune out, but you can’t always afford to do that. 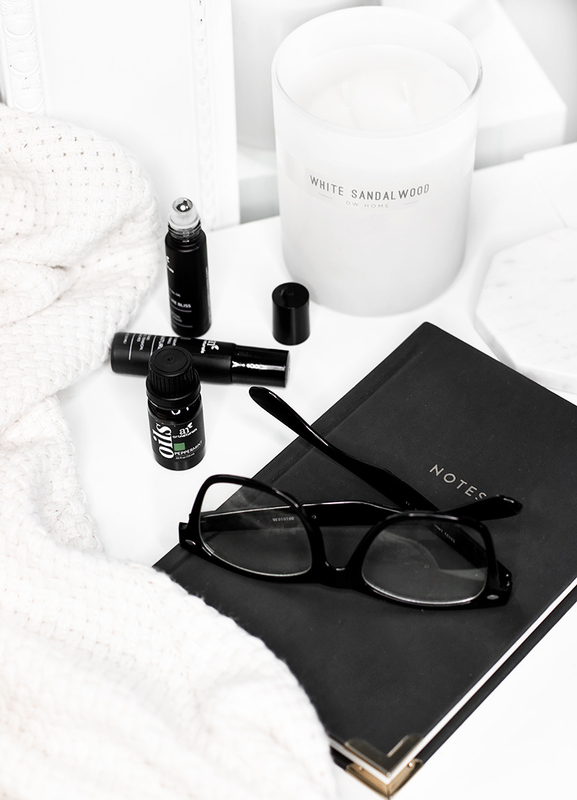 You can’t always take an entire day to sleep it off. To wait it out. So you take a deep breath, and you keep going. That’s, how you get strong. So, if you ever have one of those days, or if you happen to have one today, let these words inspire you, to keep going. Words may not seem like much, but they can make a huge difference sometimes. So, if you’re finding yourself feeling tired, lost or uninspired, remember that you’re much stronger than you think you are. 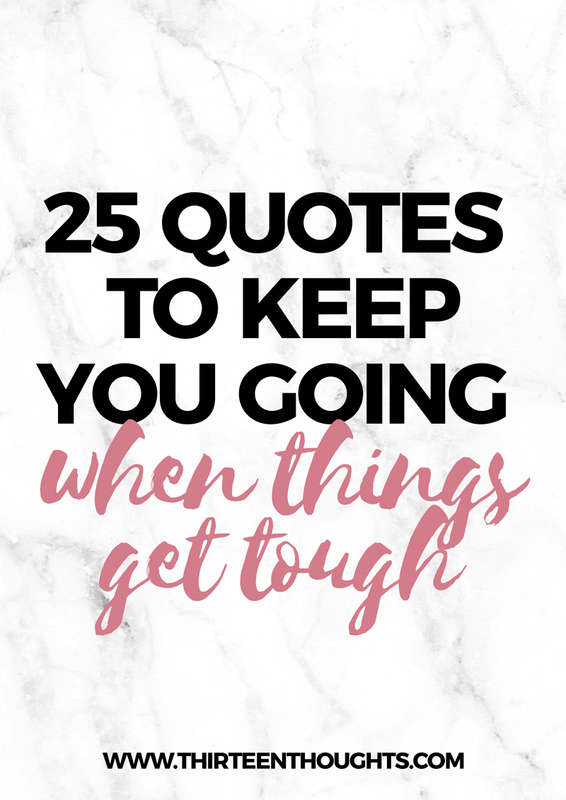 Now, grab your printable list of Quotes to Keep You Going put it someplace you’ll see it often and remember that you’ve got this!